How To Order My Books Directly! Amazon – The Omani Authors' Website! Site For Omani Authors, Writers, Columnists and Artists! Proud of Our Own! 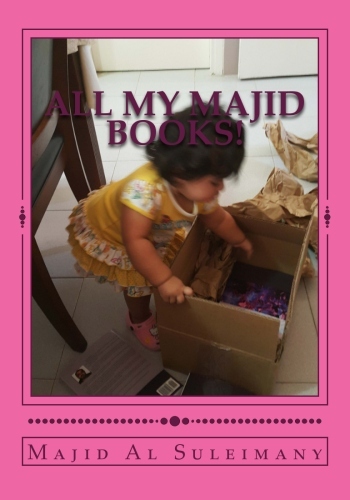 Or you can place orders at Family Bookshops in Oman! 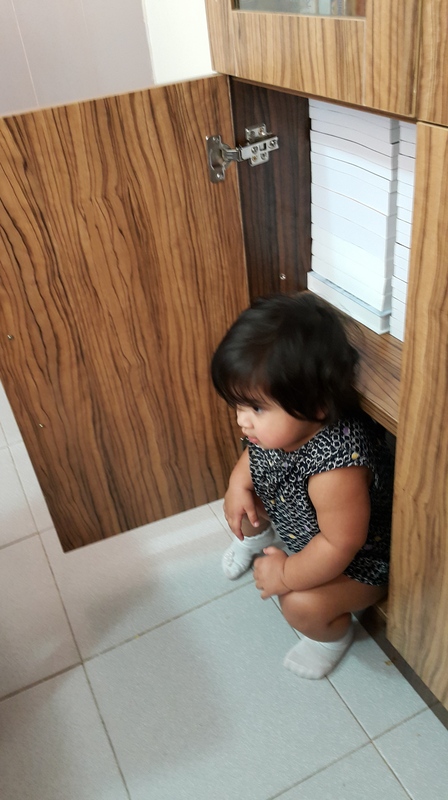 Today was a very bad day for me in My Life! I can now understand why some people take things The Easy Way out by Ending Their Lives in This Miserable Unfeeling Uncaring World – where Doing Bad and Ugly things to people you are considered as a Hero! Even from The Young Ones with No Respect to Parents and Elders! And so-called High Profile Places always in the News too treating ex Employees very ugly and bad. It is just a case of Old Wines in New Bottles – or Old Soda in New Cans! 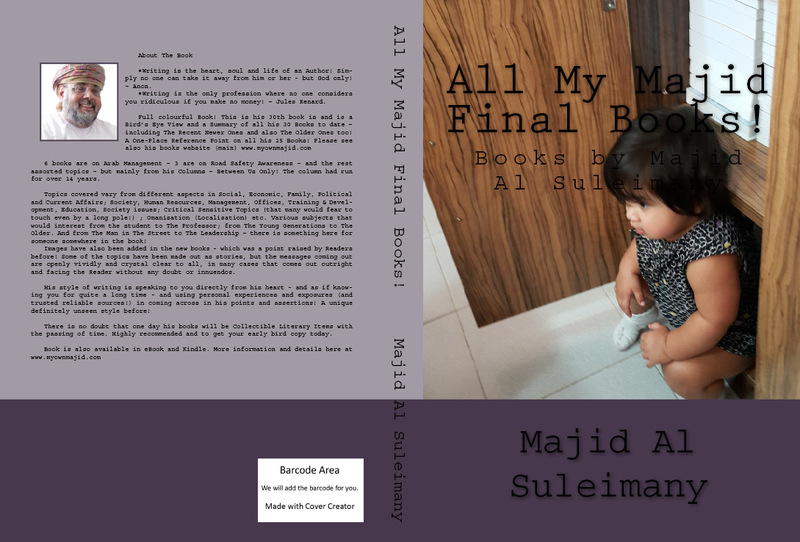 It took me a long time to do this – AS MY REMEMBRANCES and MY EPITAPH and what I leave behind the world with My Books! 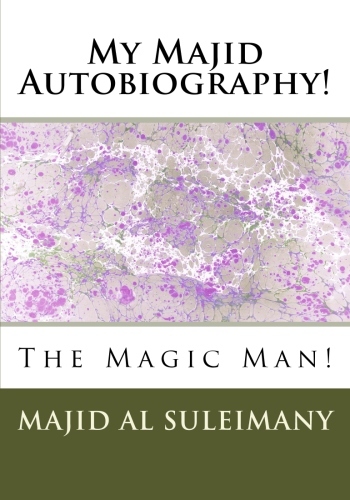 Trust Me – OOne day people will be looking desperately for these books – as they always do – as they are now after Marhem Allah Rahmah Sheikh Khalfan has gone! No harm in Downloading and keeping it – you Never Know! Please Download The PDF File Below! Please Download The PDF File Above! 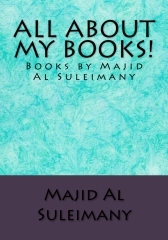 All Majid Al Suleimany Books, All My New Books Are Now in eBooks Kindle Amazon!, Books by Omani Author Majid Al Suleimany, How To Order My Books Directly! Amazon, Valuing and Esteeming Our Own! My New Books are now available in Oman!